What is The Equal Pay Act of 1963? The EEOC or Equal Employment Opportunity Commission was developed and created through the Title VII of the Civil Rights Act of 1964. However, it has a mission that has been shaped by numerous pieces of legislation. It may have seemed to start simple enough but over the years many laws and amendments have continued to expand the role, responsibilities and authority of the EEOC. 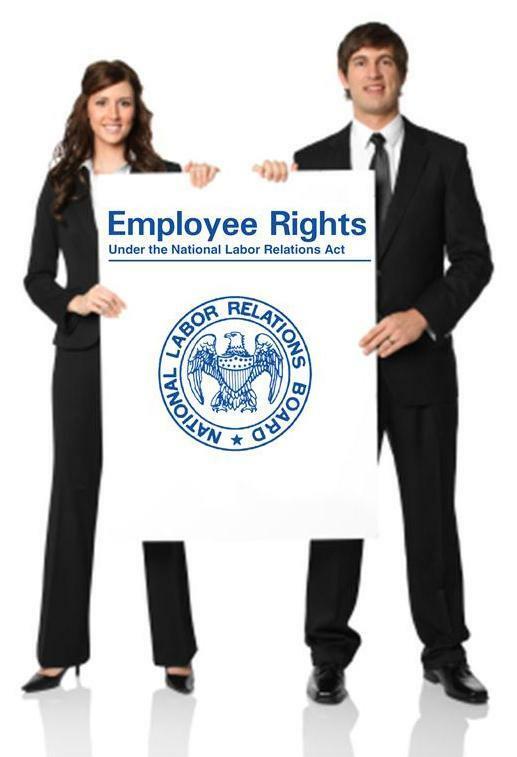 There are many pieces of legislation that make up the employment protection laws of the United States. Congress passed the Equal Pay Act of 1963 to protect both men and women from gender based wage discrimination. The EPA was the first national civil rights legislation which focused on discrimination in the workplace. Essentially, the EPA states that men and women who perform equal work should obtain the same pay rates. The Department of Labor was responsible for enforcing this Act until 1978. This is a very inclusive Act which prohibits a wide range of discriminatory actions. Title VII of the Civil Rights Act of 1964 prohibits discrimination in the workplace based on race, gender, religion, color or national origin. TitleVII only applies to private sector companies, employment agencies and labor unions. 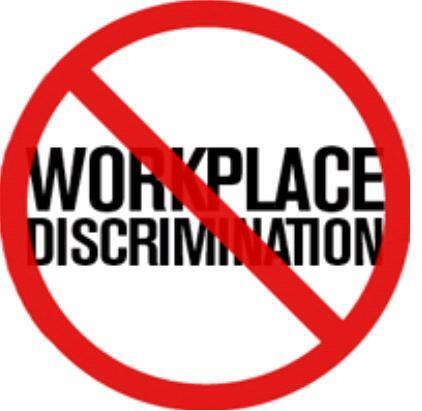 It prohibits discriminatory actions in any form such as hiring, firing, wages, positions, promotions, benefits, discharge, discipline, and layoffs. This act also created the Equal Employment Opportunity Commission which is responsible for enforcing employment laws. The Age Discrimination in Employment Act of 1967 was passed by Congress to protect employees who are between the ages of 40 and 65 years of age. Older employees are afforded the protection from discriminatory actions based on their age. This act was amended in 1986 as Congress removed the upper age cap. It also exempts firefighters or law enforcement officials from age limitations as long as they were in place before March of 1983. Congress also provided that educational institutions could involuntarily retire professors who reached the age of 10, if the professor was still serving under a contract which had unlimited tenure. Another amendment was made to the ADEA in 1996 which does allow state and local governments to use age as criteria for hiring or retiring firefighters or law enforcement officers. And in 1998 an amendment was made which allows universities to offer age-based incentives for retirement to tenured faculty members. This replaced the former exemptions which allowed the schools to retire tenured faculty members at 70. Congress passed the Rehabilitation Act of 1973 which prohibits discrimination against individuals with disabilities who work for the federal government. This act ended up being the model for Title I of theADAof 1990 that would come some years later. Title 1 of the Americans with Disabilities Act of 1990 made it illegal for private employers to discriminate based on disabilities. The CRAof 1991 was passed by congress in an attempt to overrule some of the Supreme Court rulings that were rendered late in the 80s. These rulings made it very difficult for a plaintiff to prevail in employment discrimination cases and it was difficult to recover fees or costs if they did win the suit. The CRAis a procedural and substantive amendment to Title VII, the ADEA and the ADA. These amendments allow parties to request a jury trial and recover punitive damages as well as compensatory funds in cases where there is intentional employment discrimination. TheCRA also extends the protections of the TitleVII and removes the statute of limitations for filing periods.